DOVER, DELAWARE – Chesapeake Utilities Corporation (NYSE:CPK) (Chesapeake) today announced the availability of grants through its SHARING program, a non-profit organization that makes funds available to the Company’s natural gas and propane customers living on the Delmarva Peninsula who need financial assistance paying their gas bills or repairing their gas appliances. This year, income eligible grants for as much as $750 are available to those in need. In addition to the annual grant, a new, $100 grant is available for income eligible customers who complete an approved Energy Conservation course through First State Community Action Agency’s Community Energy Centers. 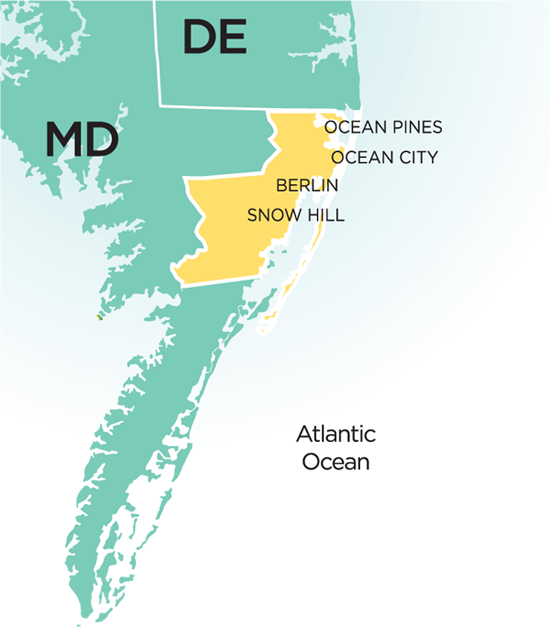 First State’s Community Energy Centers (CEC) are funded by The Delaware Sustainable Energy Utility, in partnership with the Energy Coordinating Agency. The goal of the CECs is to improve the delivery of low-income energy services in Delaware. The SHARING program distributes grants totaling approximately $45,000 each year. Over the last ten years, more than 2,000 grants totaling over $466,000 have helped customers throughout the Delmarva Peninsula. Chesapeake created the SHARING program with donations provided by Chesapeake Utilities and Sharp Energy customers and employees as well as other members of the community. The program works to help ensure that those in need are not forgotten during the cold winter months when energy bills are at their peak. The SHARING program recently expanded into Worcester County, Maryland where eligible customers of Sandpiper Energy are now receiving grants. The SHARING program is partnering with the First State Community Action Agency’s Community Energy Centers to provide energy conservation training for interested customers. Customers must meet income requirements and be vetted by the third party agency. For more information about the SHARING Program, please visit www.chesapeakesharing.com. Chesapeake Utilities and Sharp Energy are subsidiaries of Chesapeake Utilities Corporation, a diversified energy company engaged in natural gas distribution, transmission, gathering and processing, and marketing; electricity generation and distribution; propane gas distribution and wholesale marketing; and other related businesses. Information about Chesapeake Utilities Corporation and the Company’s family of businesses is available at www.chpk.com.